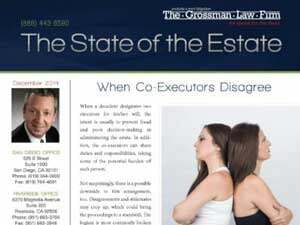 I do not have much confidence in the executor of the estate. 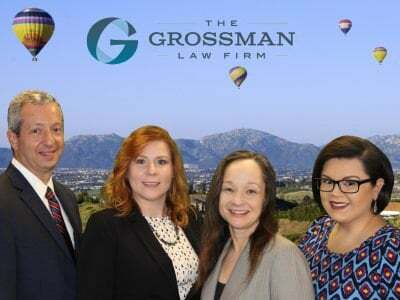 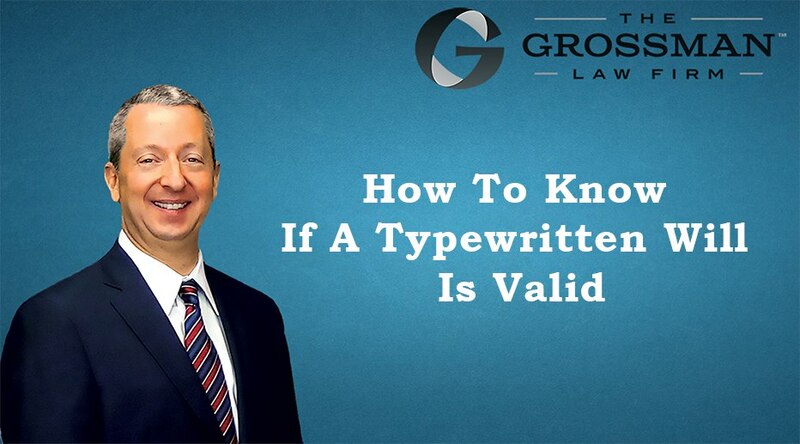 What should I watch out for under California law? 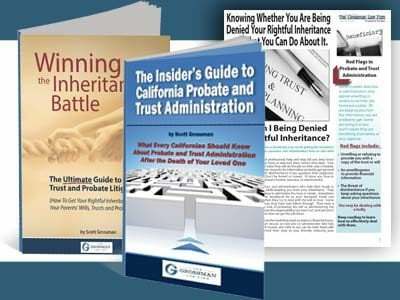 Under California probate law, the executor of the decedent’s estate has a fiduciary duty requiring him or her to act with integrity, disclose all information to the beneficiaries, act in fairness and with diligence, manage the estate with caution, and deal with all beneficiaries equally.